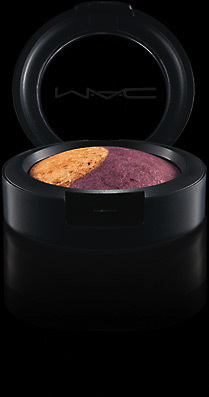 All we want for Christmas… is a Mac mineralize eye shadow duo. These are great little duos with two mineralize eye shadows in one large compact. One shade features a mélange of three shades, the other provides a complementary or contrasting solid shade. Both provide medium buildable and lightweight application with a pearlized frost finish. These eye-shadow duos are so versatile as there is so many ways to wear them, together, apart, blended. You could basically do anything you like with. Bake them into a Christmas cake if you wish. They are just what you need to give you that perfect Christmas sparkle, shine and seduction!